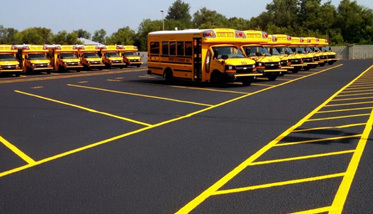 The Most Trusted Texas Asphalt Paving Contractor with more than 25 Years of Experience. 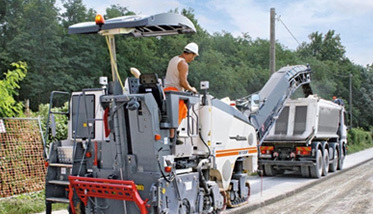 South Texas Asphalt Paving Corpus Christi, TX has been delivering reliable and affordable asphalt paving services to our clients all throughout Texas for over a decade. South Texas Asphalt is fully licensed and insured and is a proud member of the Better Business Bureau (BBB). We continue to score high marks for our unwavering dedication to customer service and rock-solid work ethic. We guarantee that all of our Corpus Christi asphalt paving projects will be completed to our customers’ satisfaction. 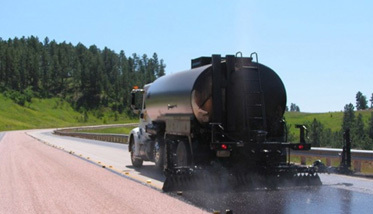 South Texas Asphalt Paving works around your schedule and your budget. We serve most of Texas with both residential and commercial Corpus Christi asphalt paving services. At South Texas Asphalt Paving, we only use the very best equipment to ensure the very best results. 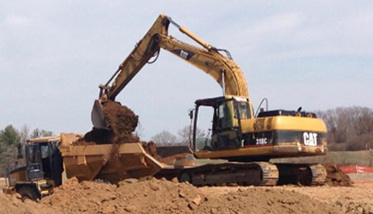 With both commercial and residential sized equipment, we have all the right tools to get the job done no matter the how large or small. South Texas Asphalt Paving Corpus Christi has worked hard to earn our reputation as a company who can get the job done right – the first time! 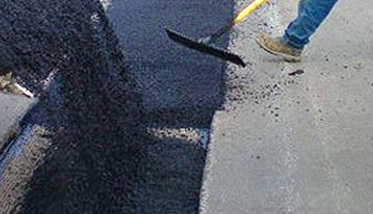 Quality Asphalt Paving Corpus Christi is key to the upkeep of your business or residence. Unsightly and worn pavement is an eyesore to any home or storefront. By beautifying the outside of your building, and increasing curb appeal, it truly does enhance the value of your property. It also is a wise investment to repave and maintain your existing pavement. More often than not, when you allow your pavement sink into disrepair it can really sink your wallet as well. 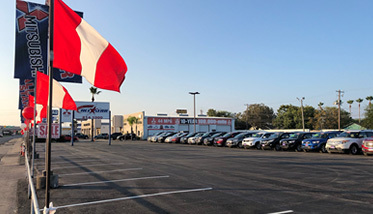 South Texas Asphalt Paving Corpus Christi an have your driveway or parking lot looking like new for a fraction of the cost of our competitors. Have your Asphalt stand the test of time and go with South Texas Asphalt. That’s our guarantee. Contact us today and let us take care of your asphalt and paving needs. At South Texas Asphalt Paving, we only use the very best equipment to ensure the very best results. With both commercial and residential sized equipment.